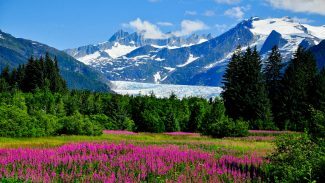 Wrangell-St. Elias is America’s largest national park, bigger than Yosemite and Yellowstone combined. 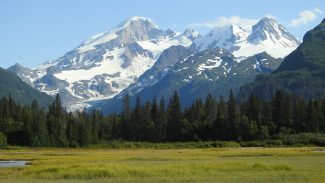 The park stretches from the ocean shore all the way up to Mount St. Elias, and is an adventure-seeker’s dream. Here, you will relish in the journey as much as reaching the eventual destination. 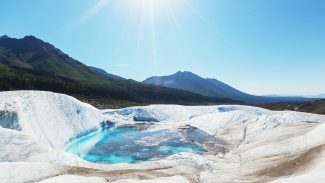 As you travel from Ketchikan to Skagway by ferry, stop along the way to explore the spectacle of glaciers. 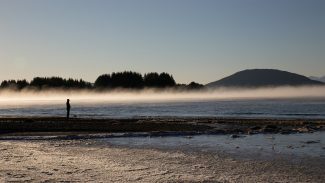 Also, learn a little bit about the famed Gold Rush era, and visit the Chilkat village of Klukwan along the historic Dalton Trail where the Chilkat language and culture is experiencing a revival. 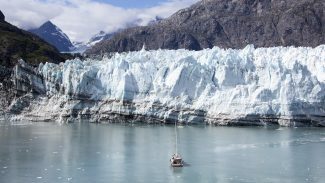 One of the highlights of Alaska’s Inside Passage is a visit to Glacier Bay National Park. 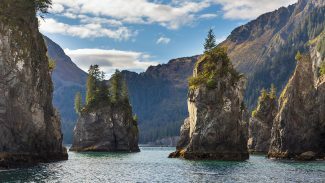 As one of the world’s largest protected areas of preserved land, Alaskan mountains, dynamic glaciers, wild coastlines, deep fjords, and a temperate rainforest all offer visitors limitless opportunities for adventure and inspiration. 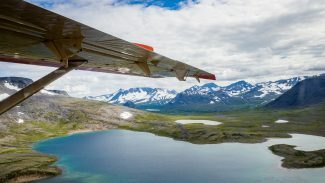 One word might best describe Lake Clark National Park – solitude. 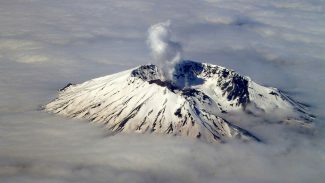 Turquoise lakes and steaming volcanoes, rivers that bend to no end, and mountains lit by angel light, all beg to be explored. 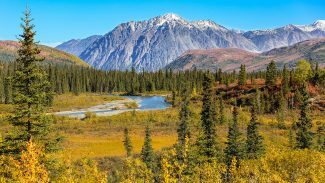 Lake Clark offers visitors a wilderness experience that will rejuvenate your spirit.